I've seen this before too...it is a great idea! 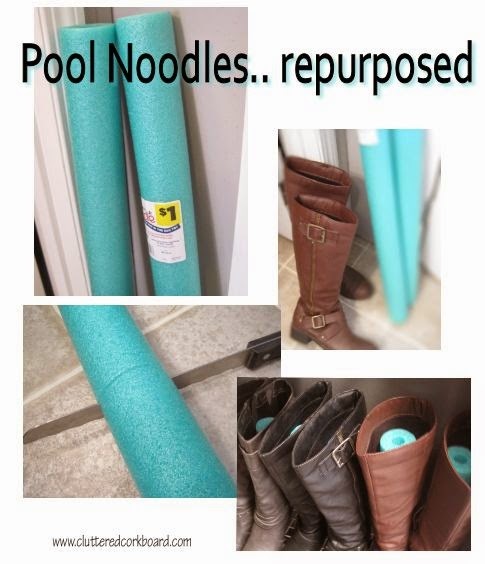 I saw the cutest stick horses made from pool noodles on Pinterest recently. Too cute! Have a happy Wednesday!